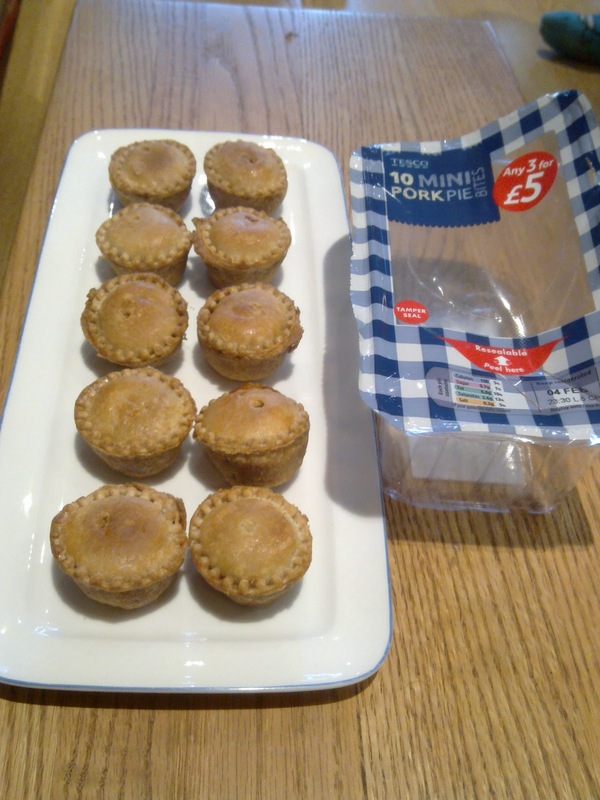 Pierate - Pie Reviews: Will you bite my hand off for Tesco Pork Pies? Really tasty,and a perfect snack when watching rugby! A 6.5/7 from me. Slipped down nicely but nothing special. I think this pie was a bit overwhelmed by everything else on my plate! Small and mighty. 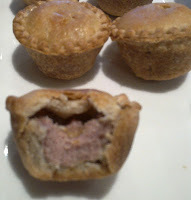 Good meaty taste & lovely crumbly pastry!